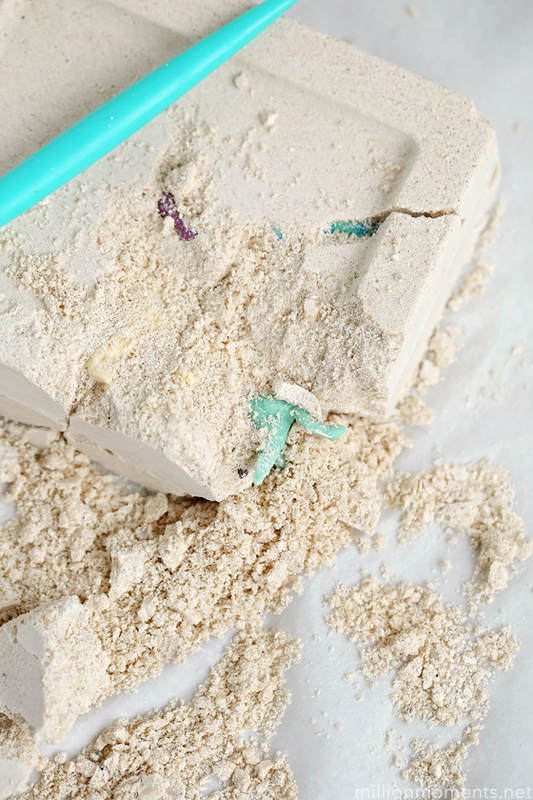 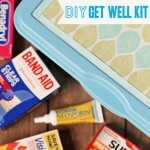 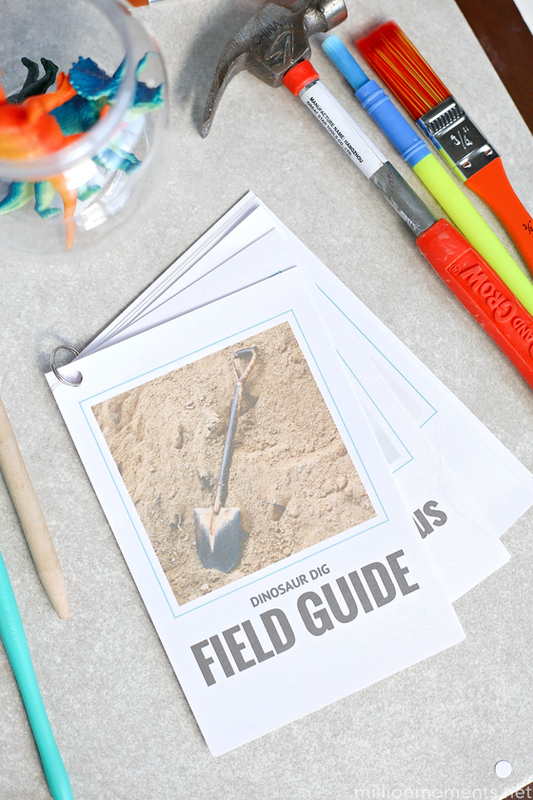 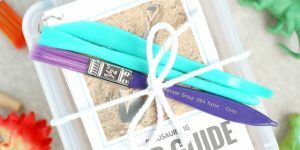 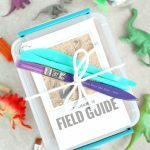 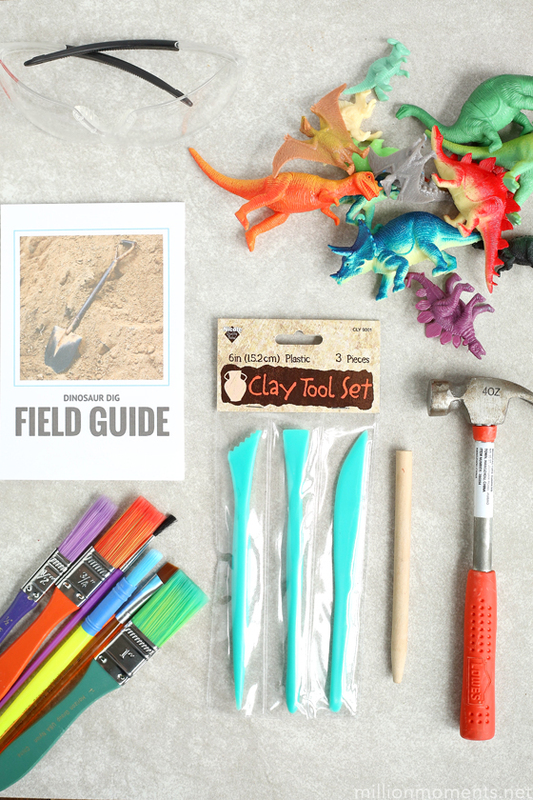 Kids of all ages will have a great time (and maybe even learn something) with this fun DIY fossil dig kit! 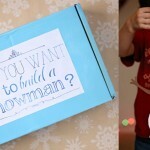 Thanks to Amazon for sponsoring this post. 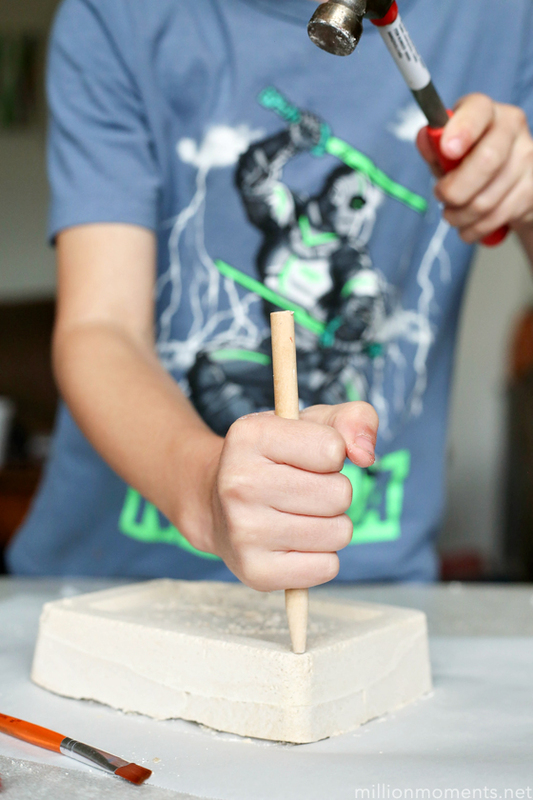 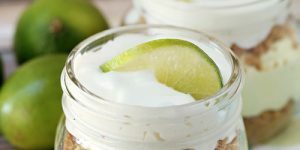 Summer break is thisclose to being here, and while the kids can’t wait to be out of school, I am busy trying to prepare for three months worth of empty time to fill. 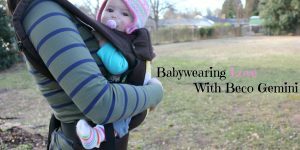 I am all too familiar with the cries of “Mooom! 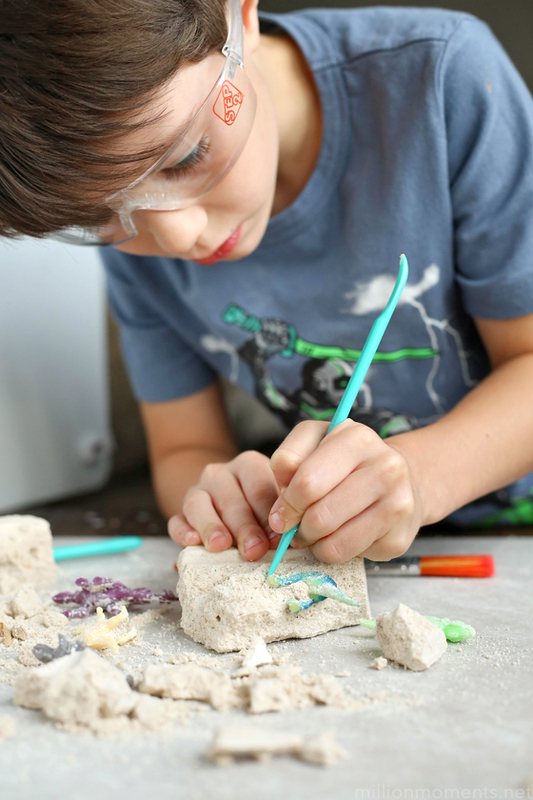 I’m boooooored!” once there is no school to fill their days, but this year I am prepared for it. 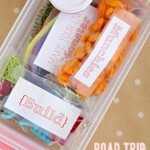 This year, I have a stockpile of boredom busting activities that I can pull out any time I need to fill an afternoon. 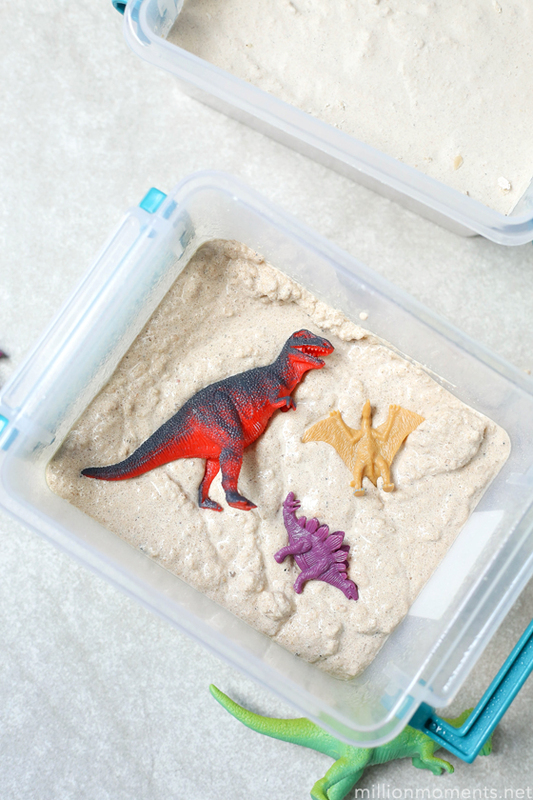 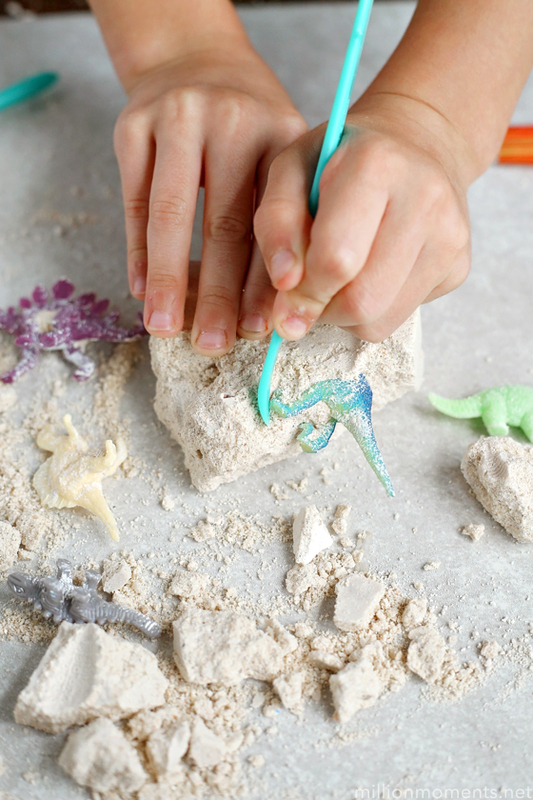 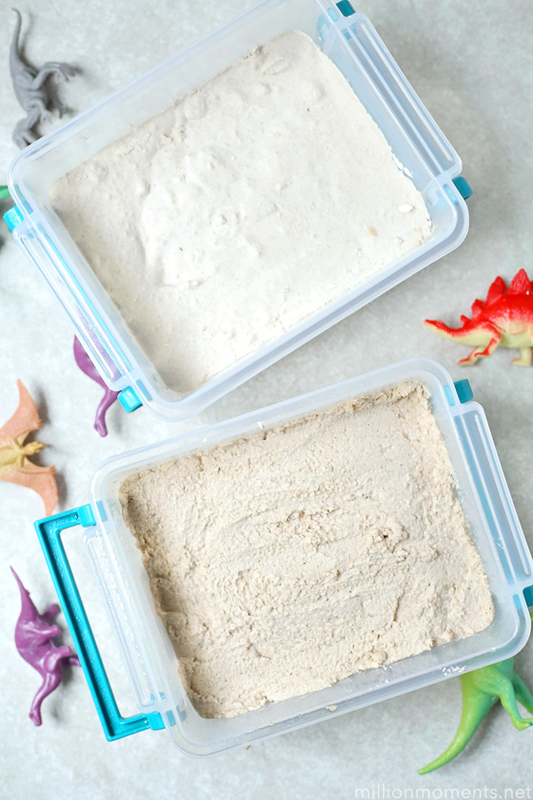 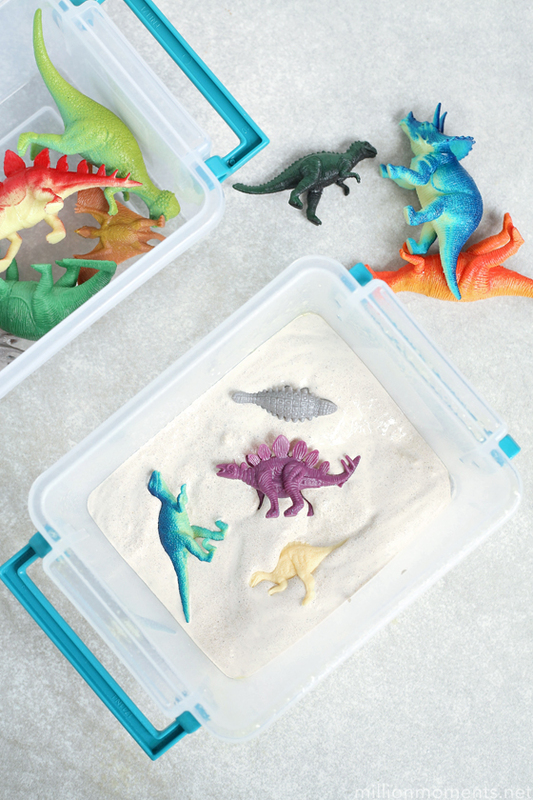 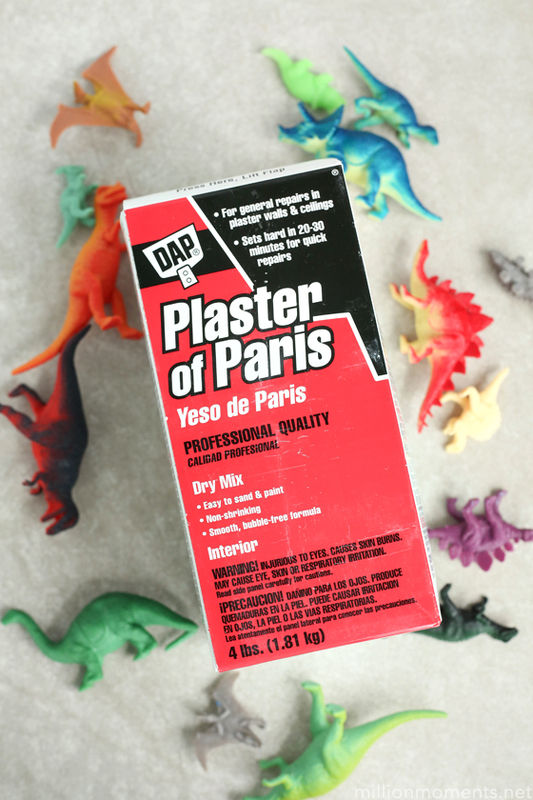 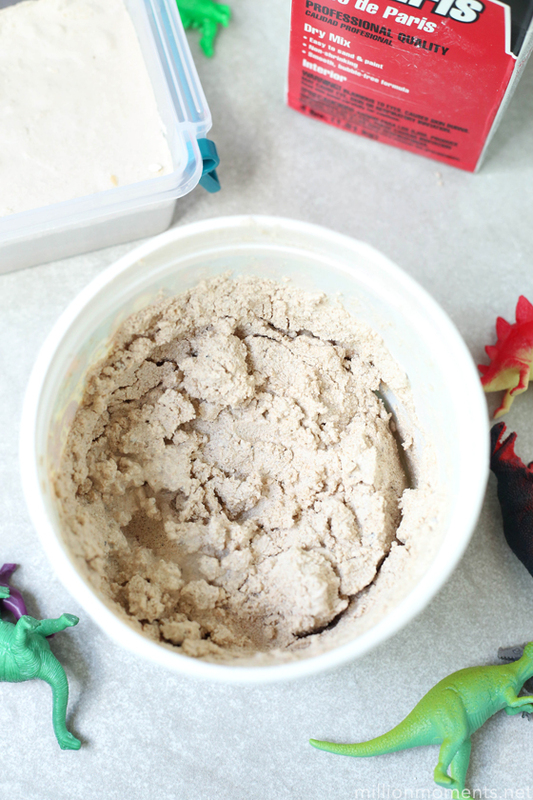 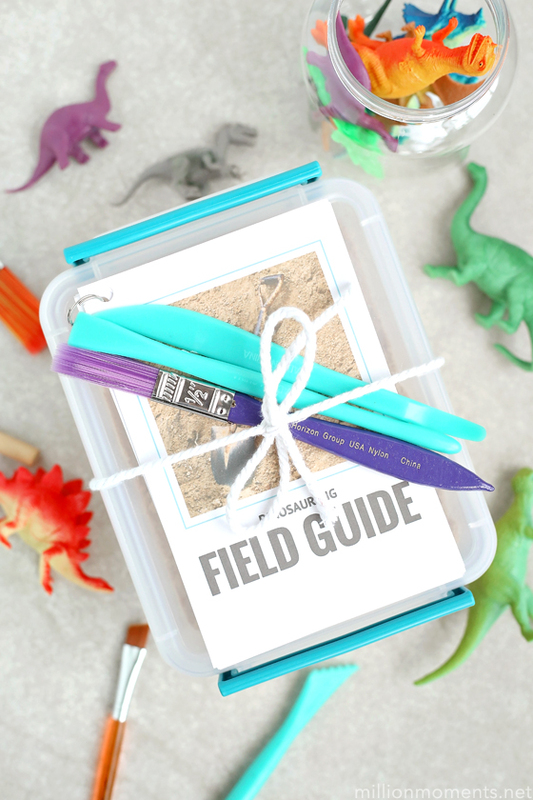 I will be posting some of my favorites here over the next few weeks, but let’s start with this adorable DIY dino dig kit. 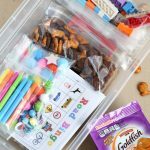 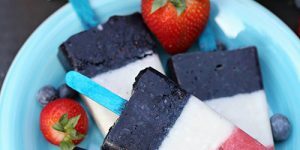 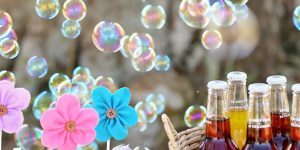 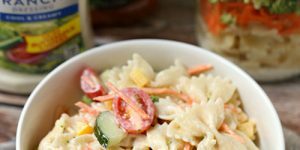 It is perfect for kids of all ages, takes minutes to put together, and is something they can do over and over again in fun new ways! 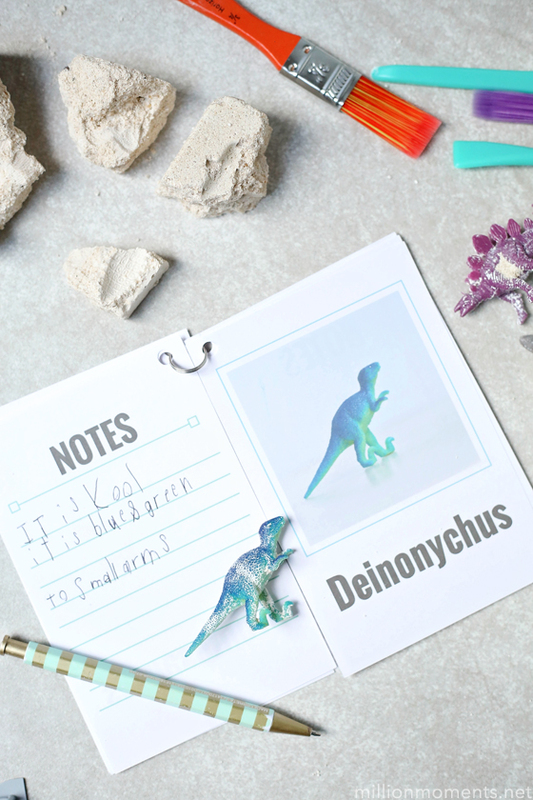 I came up with the idea for this kit after seeing a preview of Amazon’s new Original Kids series called Dino Dana, which is a follow up to their award-winning series Dino Dan: Trek’s Adventures. 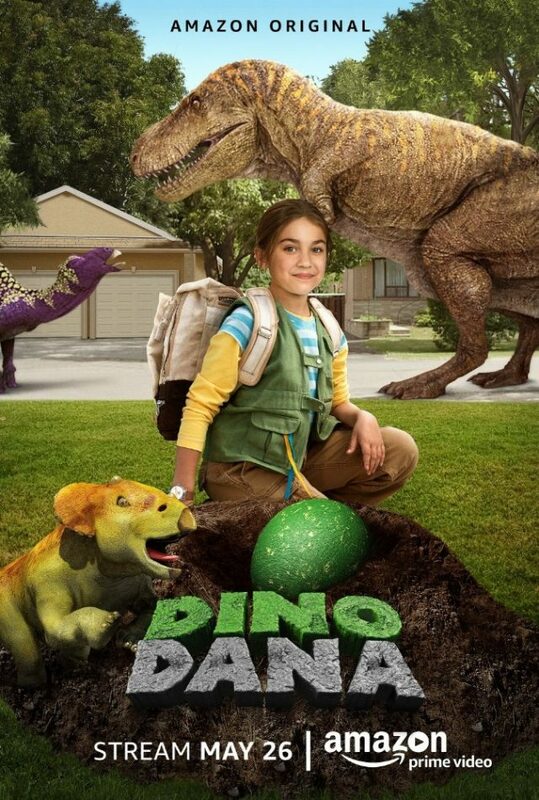 This preschool-aimed show combines live action with CGI and follows Dana, a young “paleontologist in training” who can see dinosaurs after being given a Dino Field Guide. 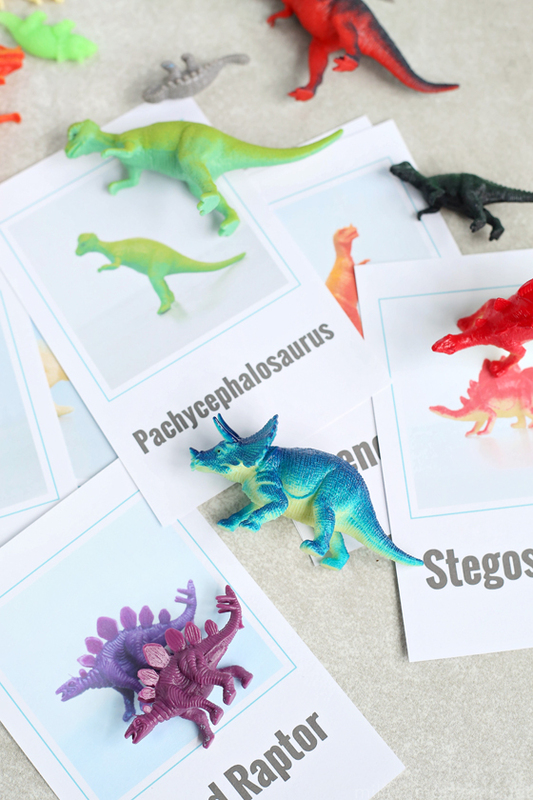 The show is centered around learning and discovery, with each episode featuring dinosaur facts, lots of action, and experiences kids can relate to. 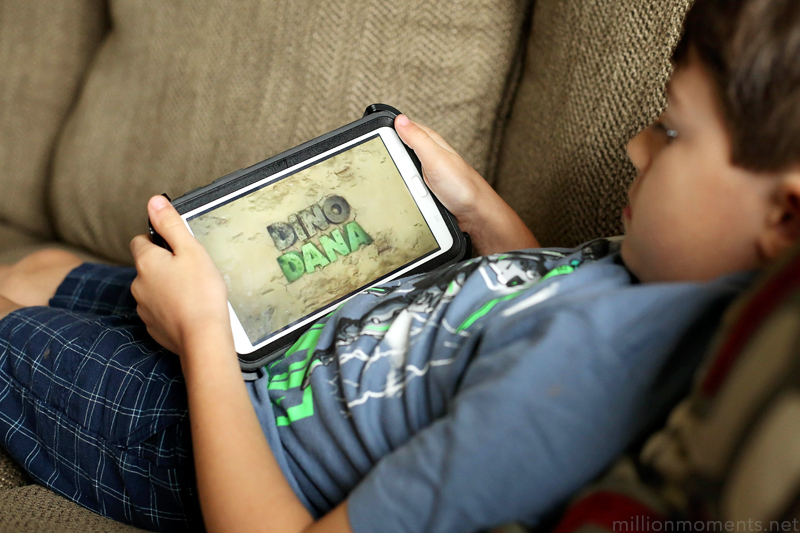 I love programs with educational or moral themes, and Dino Dana is a cute show with a big educational impact that I think is perfect for us! 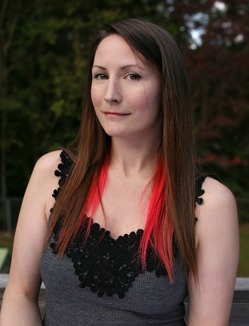 It will be available to stream on Amazon Prime starting May 26th.